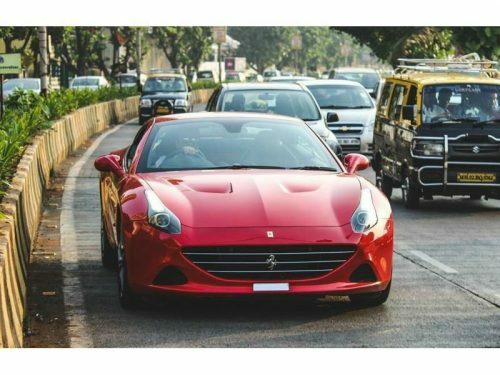 Ferrari California Used Car in Mumbai. 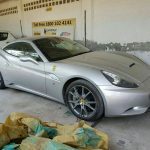 2017 model Petrol Ferrari California used car for sale in Mumbai, Maharashtra, India. Ferrari California is a Convertible type used car manufactured in the year 2017. Those people who are interested in this Ferrari used car deal, please contact using the mobile number given on this page.